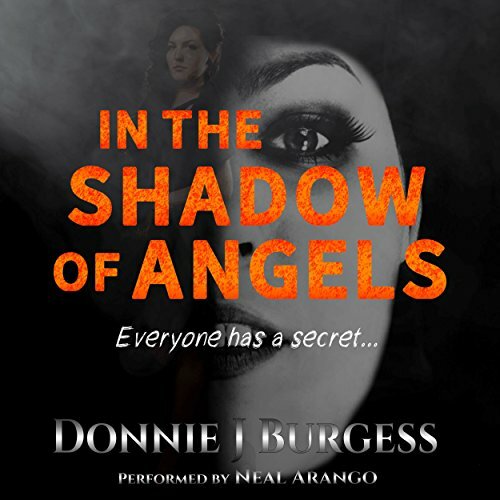 Showing results by author "Donnie Burgess"
Devin Bryant is a young accident attorney whose star is on the rise. His success has afforded him a beautiful house, a fancy car, a gorgeous wife, and a fast track to partnership. After closing another high profile case, Devin goes out one Saturday night to celebrate with friends and his wife, Bethany. But, Devin has a secret. Jez Anders is a local harlot who specializes in seducing those with wealth and power. Devin's rapid success has caught her attention, and now her temptress's gaze is set firmly on him. And Jez has secrets of her own. When his plane touches down in Portland, all Brian Palmer is expecting to do is wink, flash a smile, and close another deal. That all changes when he sees Cassie sitting outside the airport, scared, hurt, and alone. He approaches her with nothing but good intentions.... That chance encounter triggers a series of events, which will repeatedly test Brian's character, values, and morals. I hope to Read/Listen to more! !